Product code: ES6773 Categories: Sold Items, Sold Jewellery. the time and will always be admired. 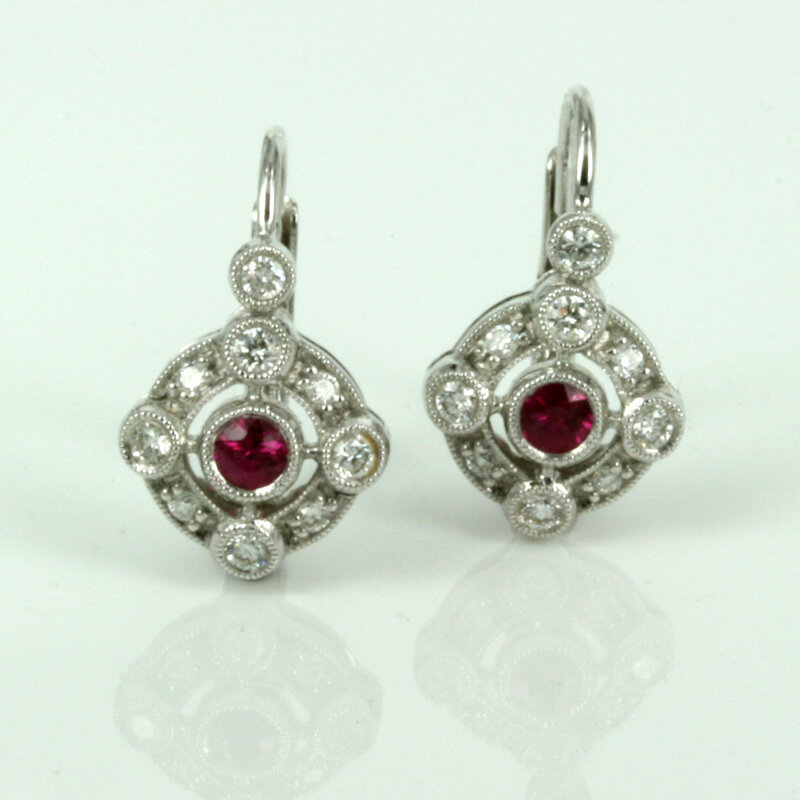 cluster by having 4 large diamonds and 4 smaller diamonds surrounding a vibrant natural ruby that is the perfect colour. shows what quality these earrings are. 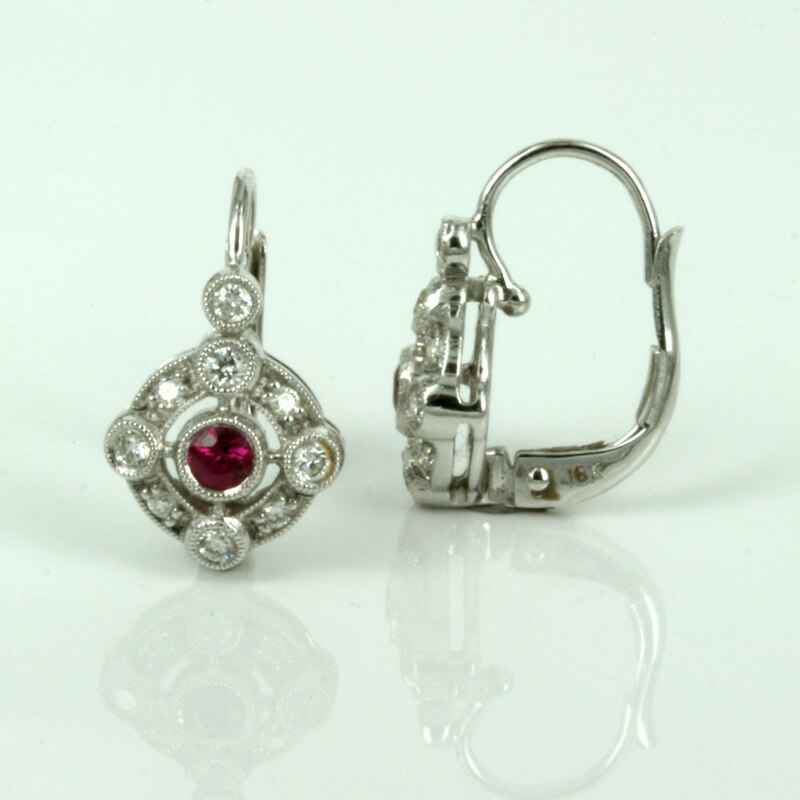 A perfect pair of ruby and diamond earrings.